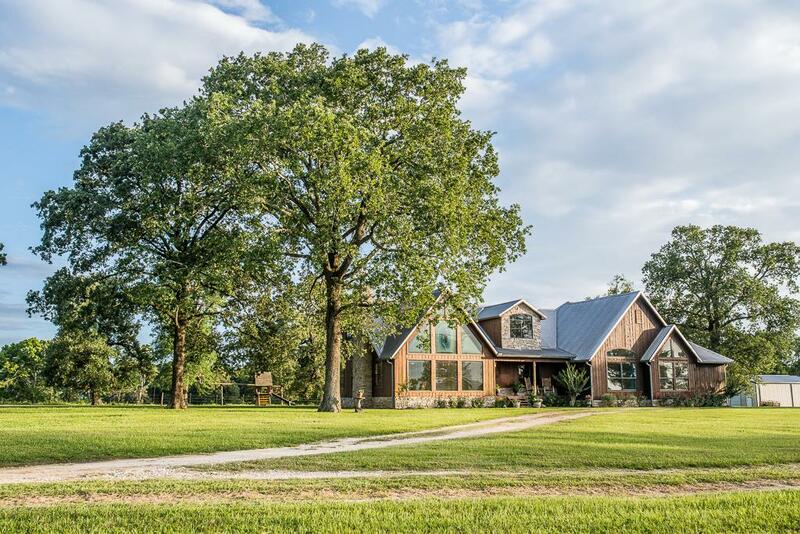 498 +/- Acre Texas Ranch with 3878 sq ft custom home on hill overlooking property. Fenced property includes 2 lakes, 30x50 insulated metal building on slab with workshop, guest/camp house, pastures, great wildlife and hunting. 5 bedroom ranch home has cedar and alder trim throughout, vaulted ceiling with wood beams, stone fireplace, great views from windows, lots of storage, study, gameroom/den, 4 full baths, great decks and so much more. Listing Broker: MARKHAM REALTY, INC.